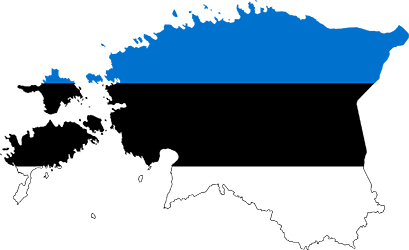 Over the last few years, i’ve been repeatedly impressed – no, flabbergasted – at the ingenuity, imagination and beauty that seem to typify Estonian choral music as well as distinguish it from pretty much everywhere else. 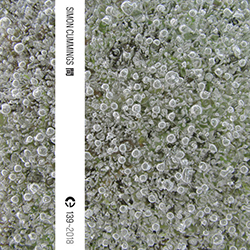 It’s by no means the most experimental music to come out of the country, but the subtle way many Estonian composers explore and redefine notions of consonance and dissonance, as well as ways to structure a musical narrative, are consistently impressive. 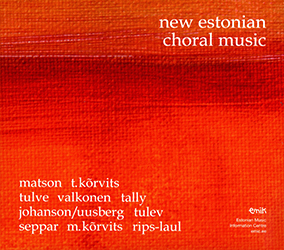 To bring this first Estonia in Focus weekend to a close, some excellent CDs of Estonian contemporary choral music have been released in the last few months. Together they admirably demonstrate the considerable range and richness of compositional thought typical of the country’s new music scene. 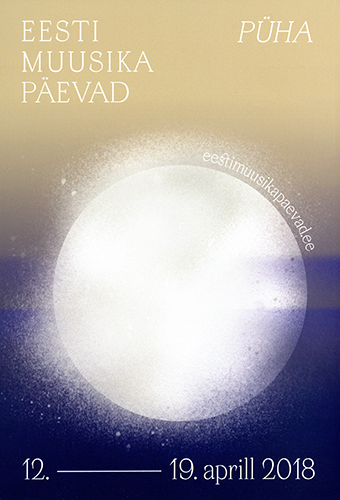 For a broad but in-depth overview of this scene, there’s a superb new anthology released by the Estonian Music Information Centre, the primary and superbly supportive outlet for the country’s musical output (at present, the disc only appears to be available directly from there). 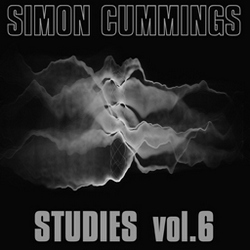 It contains music by no fewer than ten composers, works all written within the last 15 years.